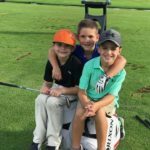 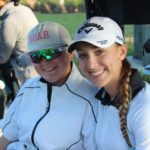 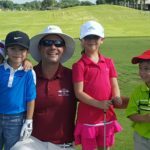 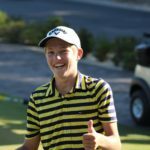 The PBCJGA is excited to announce the 2018 Junior Membership registration is NOW OPEN, as well as the tournament registration for the summer events. 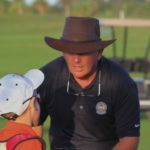 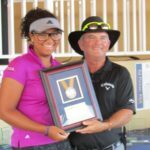 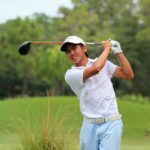 PBCJGA Competition Membership for 2018 is $75.00. 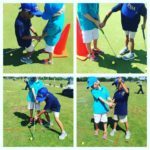 CLICK HERE to register for your 2018 PBCJGA Membership! 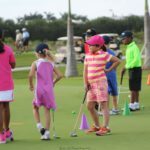 Any family with more than one PBCJGA member, additional members will get $25.00 credit to use to a future event after they pay the $75.00 membership fee. 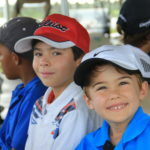 To receive the $25.00 credit please email Tournament Director, Diana Law. 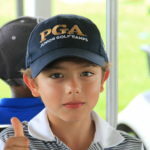 Visit our contact page, we would love to chat with you!